Luke is a sophomore Sports Communications major. Luke is a sports writer for RMU Sentry Media. 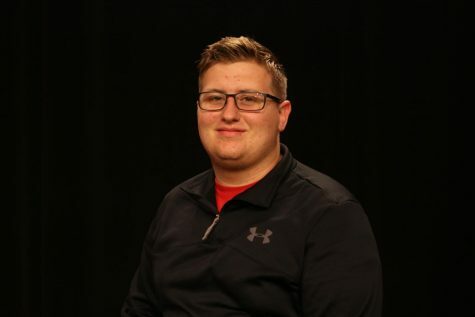 He is the assistant producer of Colonial Sports Center and Sports Talk in the Burgh for RMU TV. He is also on a variety of radio shows and podcasts for RMU Radio. You can follow him on twitter @LukeYost4. Luke is here to enlighten and amaze.